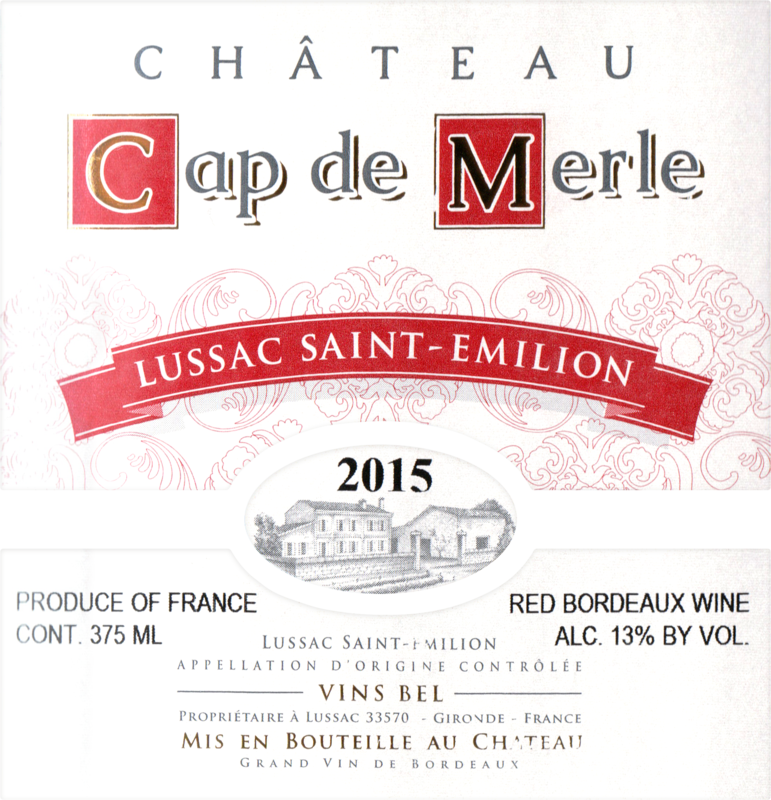 80% Merlot, 10% Cabernet Sauvignon, 10% Cabernet Franc – the vines average 25 year old. 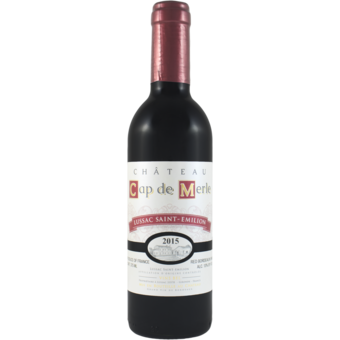 The vineyards are on a plateau in the commune of Lussac Saint-Emilion, 5 miles north-east of the town of Saint-Emilion. Their excellent exposure ensures optimal ripeness of fruit and supple tannins. They enjoy an Atlantic climate, with humid winters, and warm, dry springs and summers. The soil is silt and sand, with a subsoil of clay mixed with traces of iron-oxide. The Merlot is harvested first, usually mid-September, followed by the Cabernet-Sauvignon late September. 2 days of cold maceration for 10% of the volume, and then 3 weeks of maceration and fermentation, with indigenous yeasts. Aging in stainless steel tanks for 18 months, under a blanket of inert gas. The wine is assembled the February after the harvest and bottled in January. Pure, rich and savory fruit.